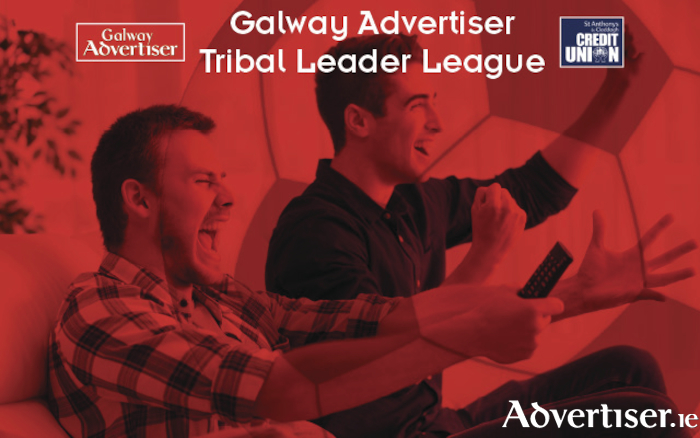 With another week of European football completed last night, it is time to get back to domestic matters this weekend as the chase hots up for the Galway Advertiser Tribal Leader League in association with St Anthony's and Claddagh Credit Union. But who are your go-to men for round 30 of Fantasy Football? In spite of the Chelsea's poor run of form at present, Willian has been putting in the performances that all managers want from their players. Skillful, fast, effective, and most importantly of all, hard working, the Brazilian midfielder has been a shining light in the gloominess of west London. Goals against Barcelona in the Champions League and at Man United have been tangible reward for Willian as Chelsea struggle to recreate the form that took them to the title last season. On Saturday evening, Chelsea welcome Crystal Palace to Stamford Bridge. The Blues are in need of a big display and result against the relegation-threatened Eagles and I believe Willian will be leading the charge. Get him in your team. Three goals in four Premier League outings including the winners against Everton and West Brom last weekend, sees Troy Deeney as one of the hottest properties in the league. On Sunday, the Hornets make the short trip to north London to face an Arsenal side who clearly are waiting for the end of the season. The Gunners are useless at present and with Watford and Deeney having the bit between their teeth, I am going for an away win and Watford's number nine to be on the score sheet. Basel, on Wednesday. Make Aguero your captain. You will not be disappointed.